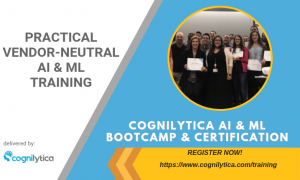 Cognilytica is excited to present the “What is Artificial Intelligence” white paper we wrote in collaboration with the Consumer Technology Association (CTA). 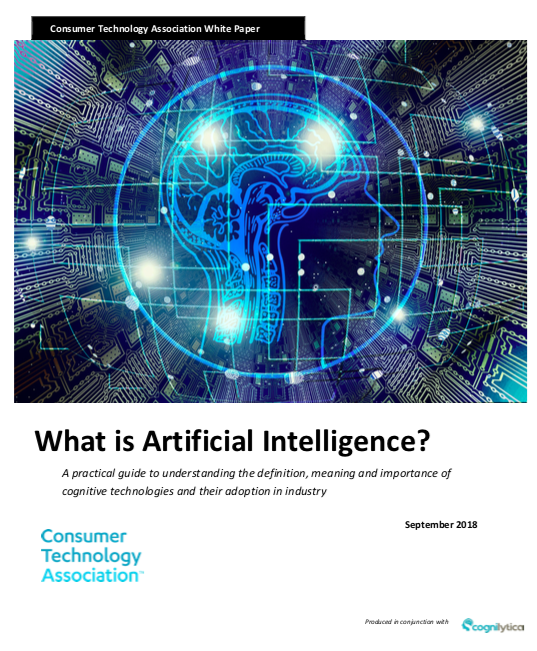 CTA AI Whitepaper: What is Artificial Intelligence? A practical guide to understanding the definition, meaning and importance of cognitive technologies and their adoption in industry.